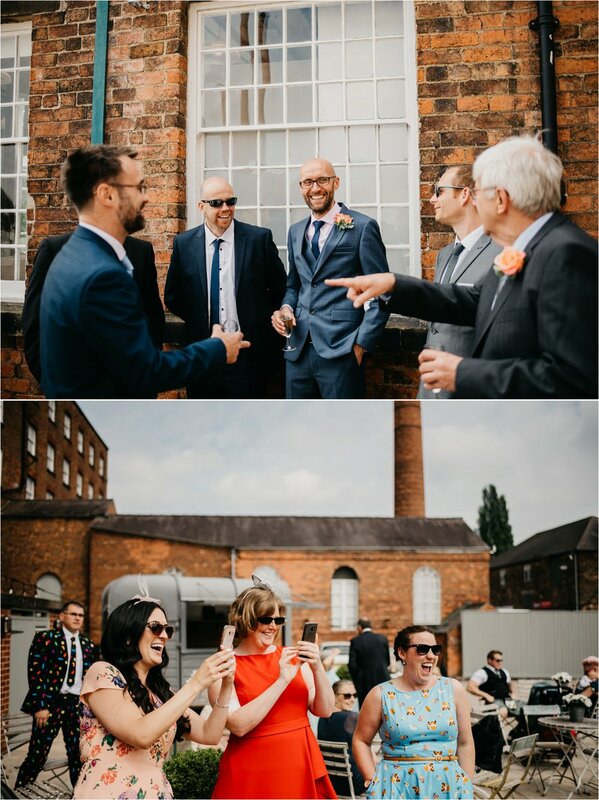 “The photos are absolutely fantastic. 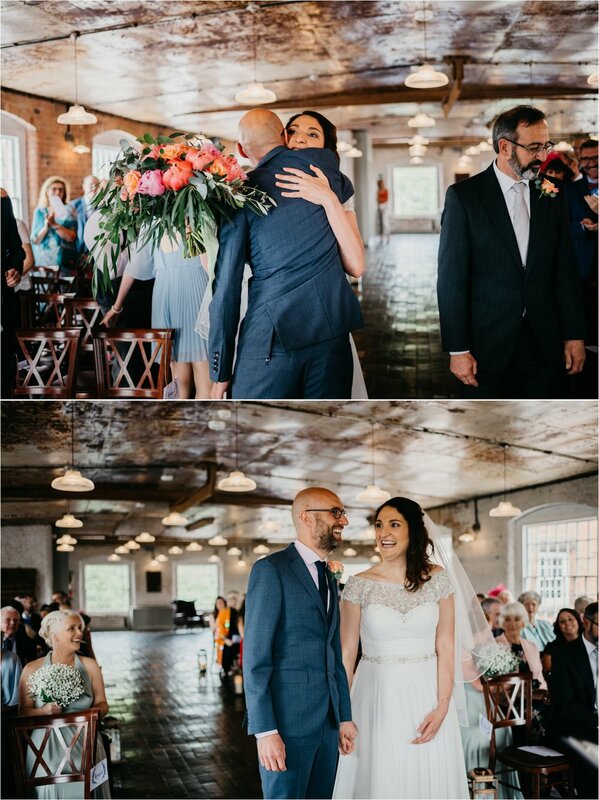 We are just back from our honeymoon and have had the first chance to look at them properly and we are both genuinely over the moon. 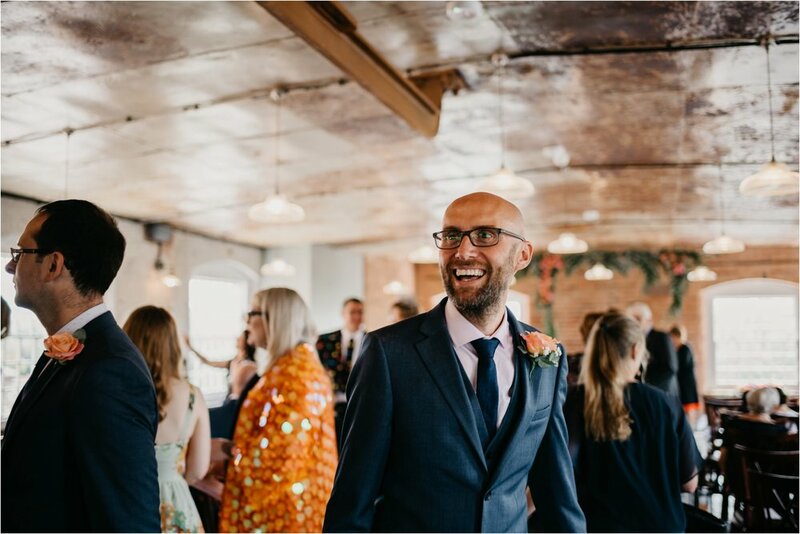 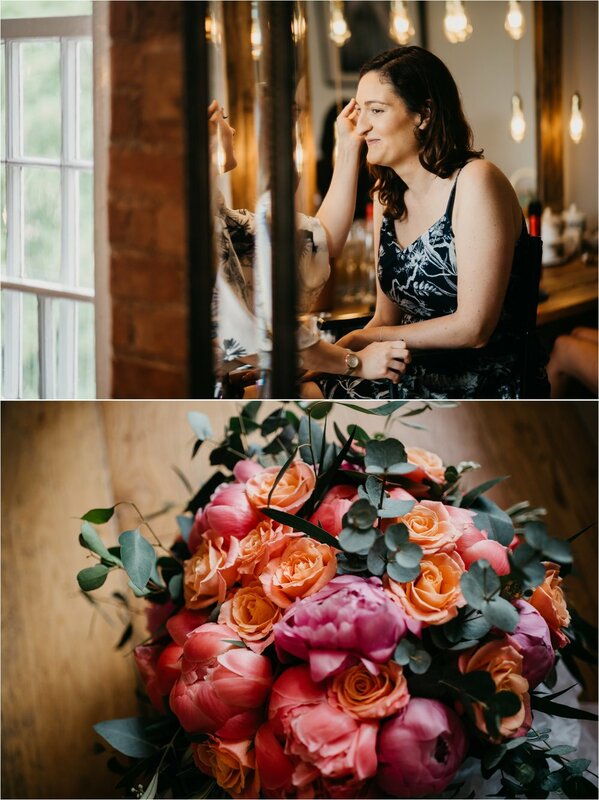 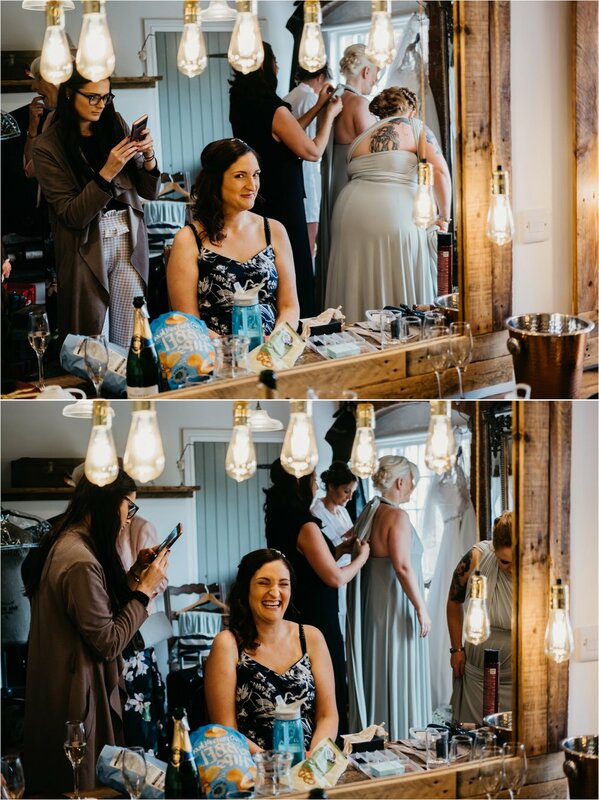 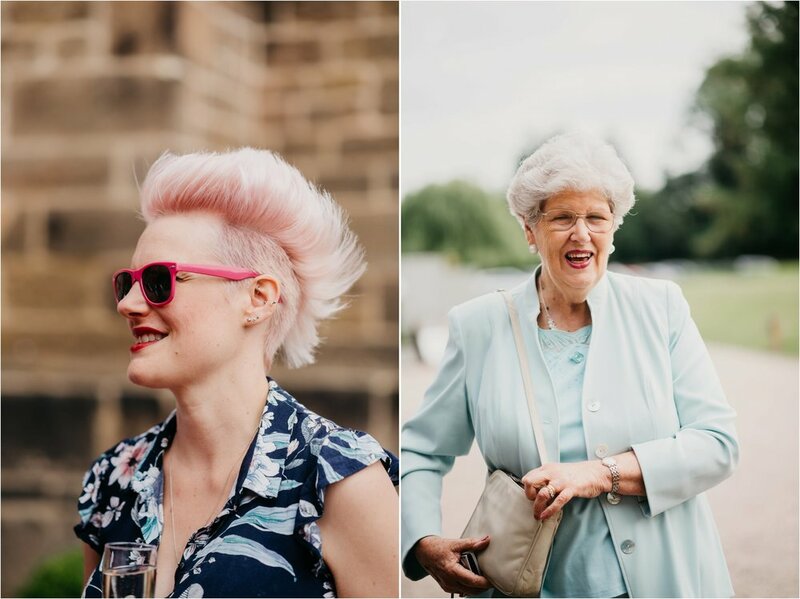 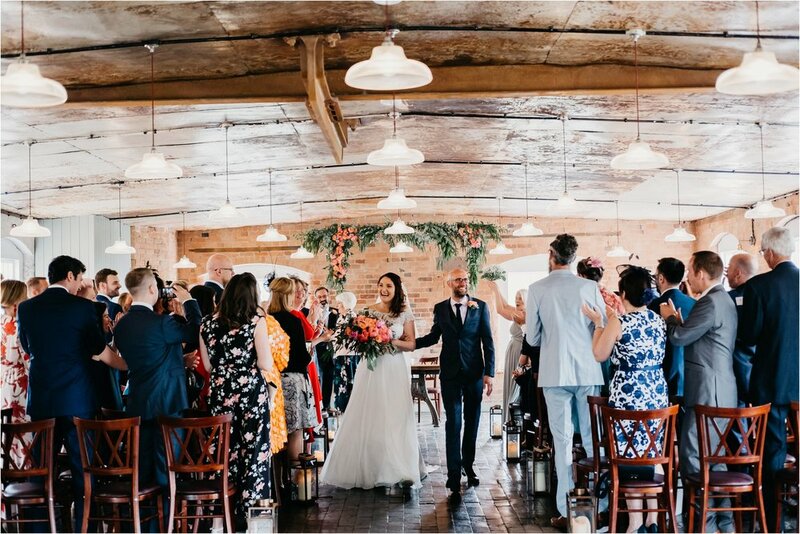 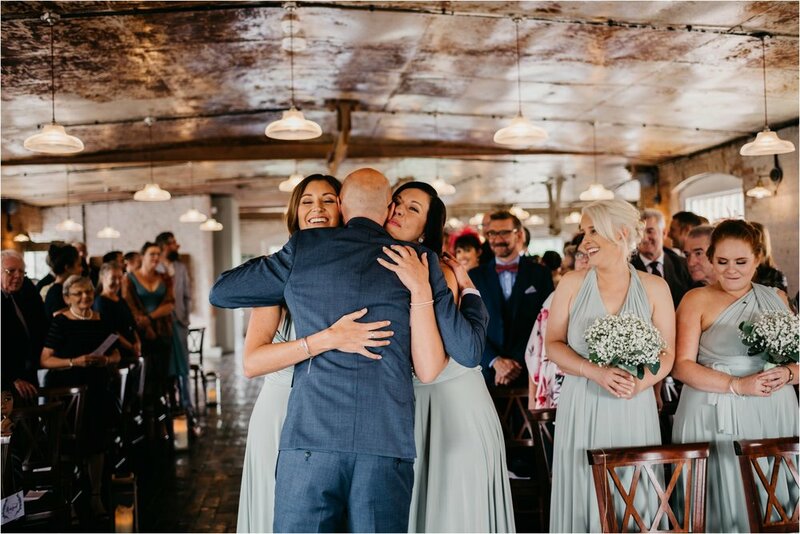 You have managed to beautifully capture so many moments that we hadn't seen, and so many of the little touches such as decorations and unlikely friendships forming between guests; what incredible documentation of such an important day for us both! 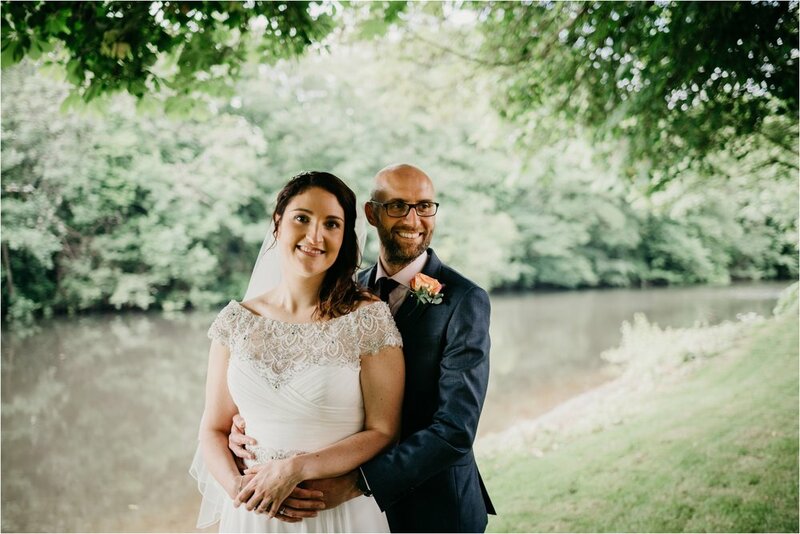 Simply click HERE - Then get the password from Jen + Chris, and download as many HI-RES images as you want!